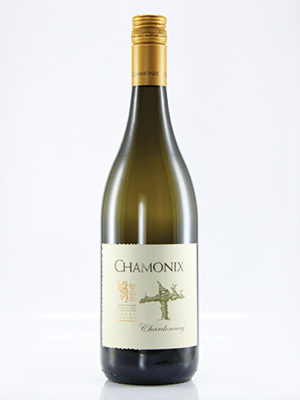 Aromatic and flavourful Chardonnay. Medium-bodied with richly complex flavours of fruit and lightly oaked. Wonderful Chardonnay by Burgundy-style experts.